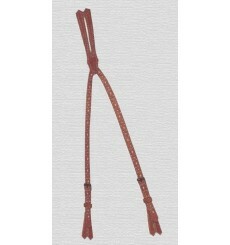 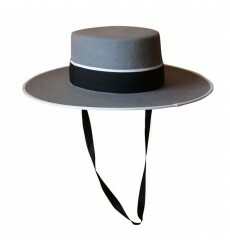 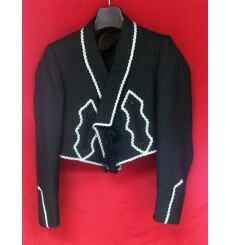 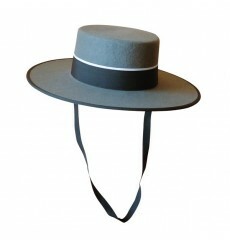 Vaquera smooth suspenders to wear with your vaquera spanish costume or short dress. 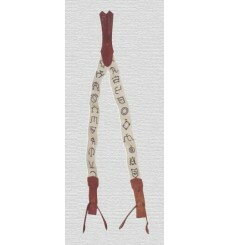 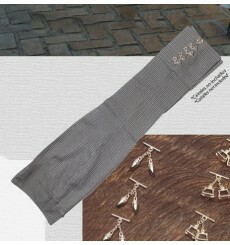 Spanish Vaquera suspenders, elastic, decorated with cattle brands Perfect for your outfit or to wear a country look. 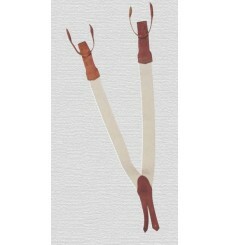 Rocieros suspenders decorated, ideal for your short dress (typical Spanish), or to wear vaquera costume look camper. 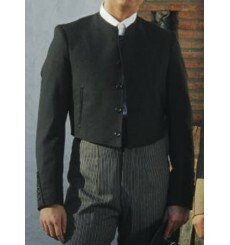 Spanish Campero trousers with turn-ups. 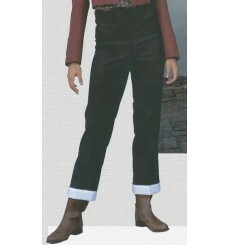 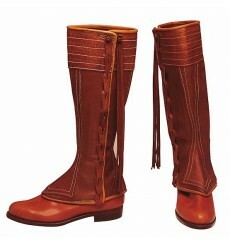 Dress country style with these cuffed pants campers that will show off your boots. 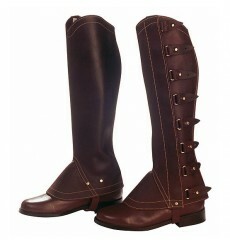 Hand made in Spain by Ubaldo Available in sizes: 36, 38, 40, 42, 44, 46. 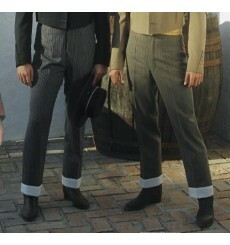 Campero/Vaquera trousers special to take Caireles (not included). 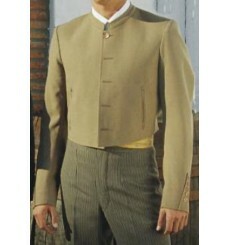 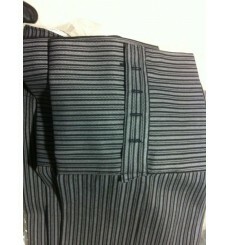 Dress Campero style with these spanish trousers. 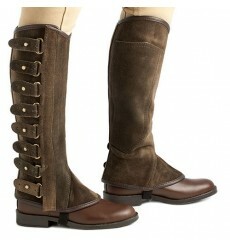 Hand made in Spain by Ubaldo Available in sizes: 36, 38, 40, 42, 44, 46, 48, 50, 52. 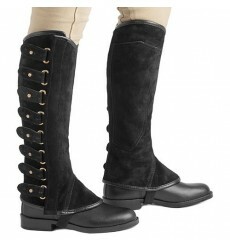 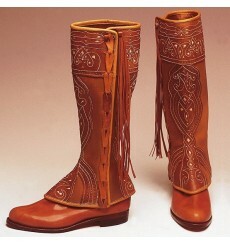 Spanish half chaps made in Spain, handmade, leather. 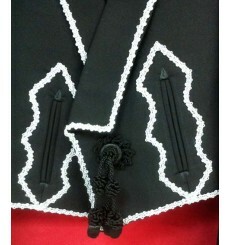 Are made customized with the customer's measurements.